Ed Jones – best known as the vocalist/frontman with Welsh indie-rockers Masters In France – has stepped out on his own with a solo/side-project called BUCK. 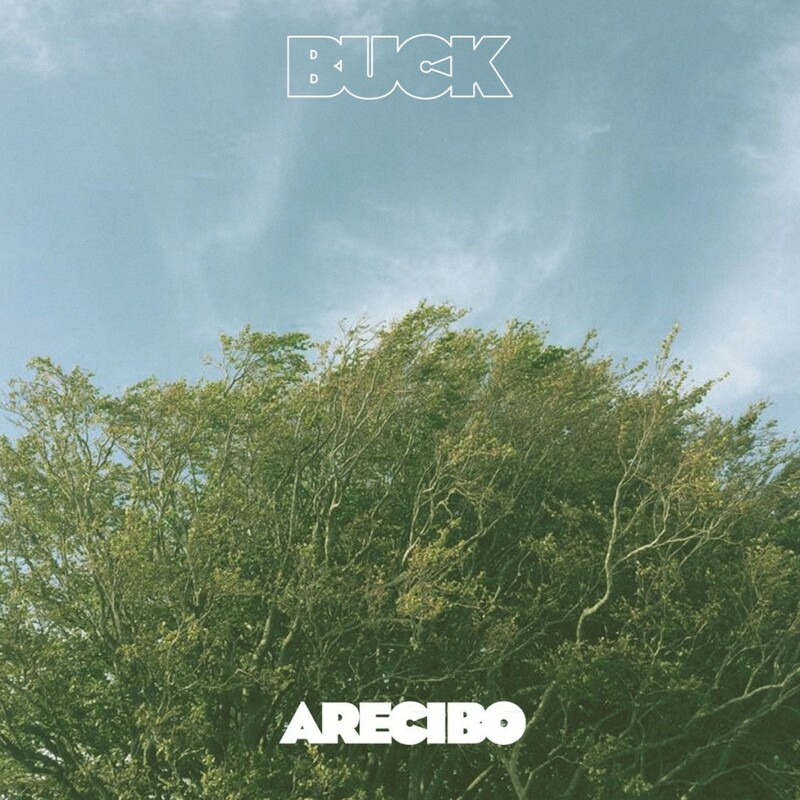 Announcing the project’s arrival, Jones has afforded us a glimpse at what we can expect from BUCK, with the recently released debut single, ‘Arecibo’. A little more pop-orientated than his day job with Masters In France, ‘Arecibo’ takes us away to somewhere of breezy tranquillity and imbued with sunshine and summertime. Lush production combines with an alluring blend of chilled beats, flourishes of soft melodies that undulate with subtle gushes of tropical tones, and tempered by some wonderful hushed vocals that bob on top. An intriguing first outing from BUCK, let’s hope this is a sign of things to come. ‘Arecibo’ will form the first part of a four-track EP, which will be released toward the end of the year. For now though you can listen to below and if it’s to your liking? You can download it from here. Niall Murphy is best known for his vocalist and songwriter duties with garage rock trio Oh Boland, a name that may be familiar to some (if not, you need to check them out). Murphy appears to be in the midst of a creative boom and has formed another band/side-project, Mollusk, to explore different avenues, sounds and styles, that perhaps don’t fit with the Oh Boland ethos. Our first introduction to Mollusk’s charms comes in the shape of self-titled, debut mini-album. From opener ‘Nothing Ain’t Nothing When It’s Something Or Other’, it is less muscular, rugged and abrasive than the rough and raw garage-punk of Oh Boland, preferring a mellower, rambling psych-tinged jangle. There is a pretty laid-back, almost slacker, west coast vibe that runs through the meandering melodiousness of ‘Ambulance Man’ to the free-spirited roving of ‘Cruisin’ Along’, complete with Status Quo-esque riffs and ‘Mollusk’, and its infectious indie-punk jangle that rivals anything from The Vaccines’ super catchy debut record. Similar but different, Mollusk is like a close relation to his previous output with Oh Boland, and of course, of an equally high standard. You can sample some choice cuts from the 7-track, Mollusk mini-album below – and if those are to your liking – download the entire mini-album from here, just ‘name your price’. 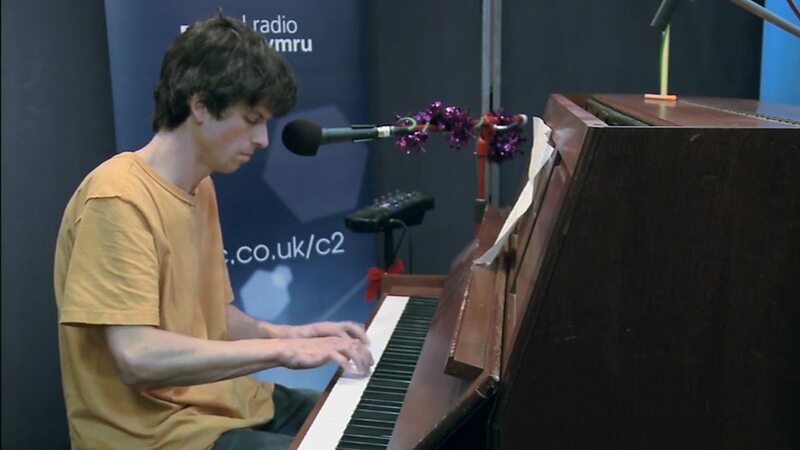 Quite rightly hailed for his part in Welsh cult heroes Gorky’s Zygotic Mynki, Euros Childs‘ solo career has thus far offered more than a fair share of psych-pop gems. A repeatedly refreshing talent, Euros has proven time and time again to be worthy of this exalted status. He’s signalled his return with new single ‘Fruit and Veg’, which is taken his forthcoming new album Sweetheart, due out October 2nd. It’s a bright, joy-filled and super catchy pop song. Opening with an all consuming piano melody, matched with equally intoxicating flutes and expressing a sweet sentiment that will be sure to melt a thousand hearts: “The one regret in life, is that he never told the woman he loved, that she was on his mind”. A just over 3-minute master-class of irresistible alt-pop brilliance. You can check out the Eilir Pierce directed video below, and the new album Sweetheart, shall be with us on October 2nd. SQRD is a musical collaboration project between two long time friends from Sweden, based in Berlin and Stockholm respectively. 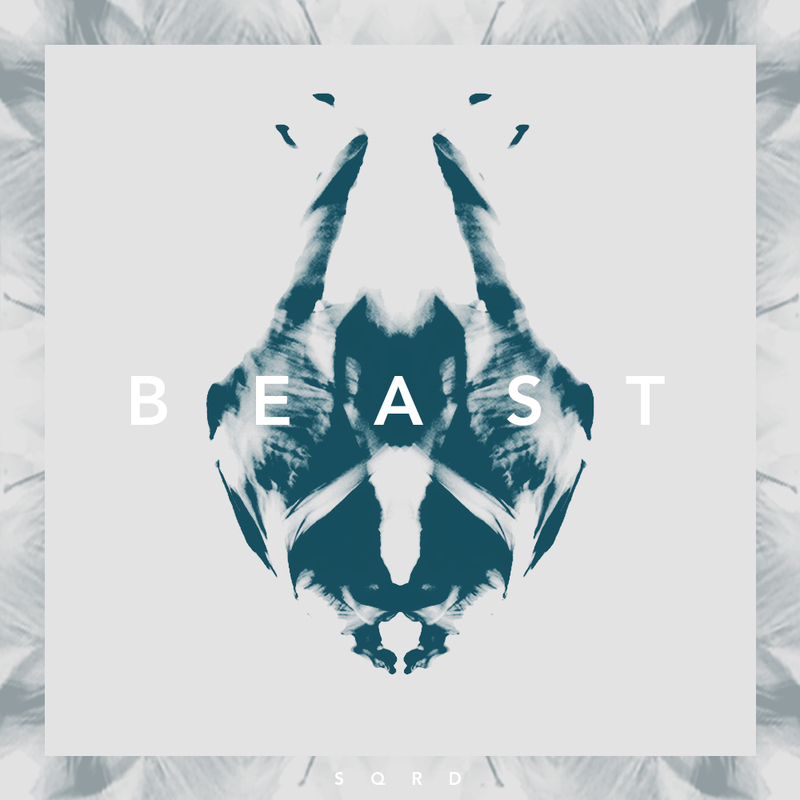 Influenced by the likes of Caribou and Weval, The electronic duo’s debut single ‘Beast’ displays a similarly impressive style to their foregoing influential luminaries. Unfolding with a slowly developing atmosphere, this is broody electronica with a exploratory tenor, that swells across four minutes of captivating, pulsating ebbs and flows. Propelled by a relentless rhythm, it moves with fast-paced fluidity through melody, hypnotic build-ups and dank drifts of chilling distorted vocal. In addition, the advent of electro chimes and fluttering keys lend a ray of light, culminating in a compelling and stylish track, that navigates nicely between contrasting claustrophobic gloom and sheer beauty. An altogether impressive introduction to SQRD and hopefully there’s more where that came from, sooner rather than later. For now though, you can listen to ‘Beast’ below. 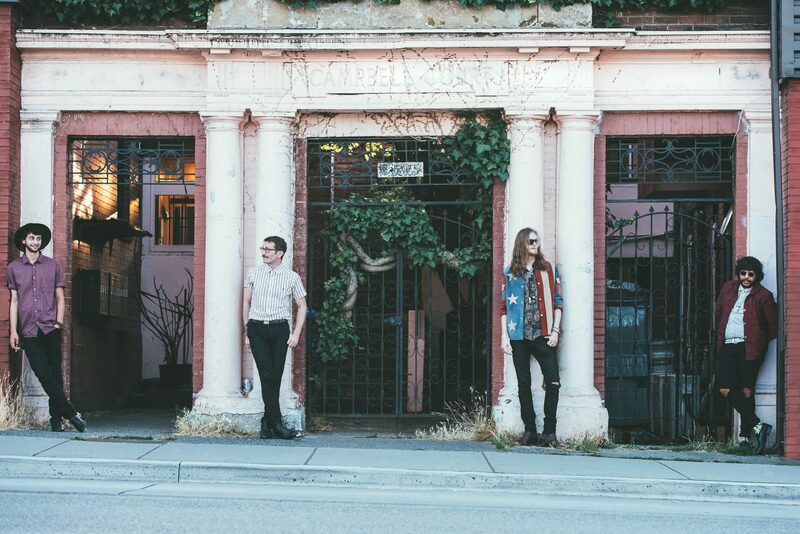 Sh-Shakes are a psychedelic garage quintet – Luke (rhythm guitar / vocals), Alex (lead guitar), Max (bass guitar), Kieran (keys) & Salem (drums) – from Vancouver. Embracing the spirit of the ’60s, Sh-Shakes channel in parts, Dylan, the Stones, The Velvet Underground and The Doors, to whisk together an altogether irresistible fusion of west coast surf, garage psych and rock ‘n’ roll. ‘My Own Time’ offers an empathetic, upbeat and infectious introduction to Sh-Shakes. A spirited and raucous thrasher, it passes with a blur of rambling organ work, galloping guitars and hand-claps combine with swashbuckling effect. ‘Little To Life’ meanwhile, applies a gentler, sun-soaked and hazily beautiful approach to the Sh-Shakes mo. Flourishing with a soulfulness and undulating psychedelic grooves that gently ruminate in such a way that Little To Life’ be a lost mid-60s Doors track. They do however, inject some of their own charm into it that makes it feel relevant. Two fine cuts of irresistible psychedelic jangle, soulful groovers that reign supreme in their re-imagining of the ’60s. You can listen to ‘Little To Life’ & ‘My Own Time’ below & both are available to download for FREE, over here. Formed by friends with a mutual love of old folk, country, blues and soul music, The Annulments are a five-piece group based in Dublin. 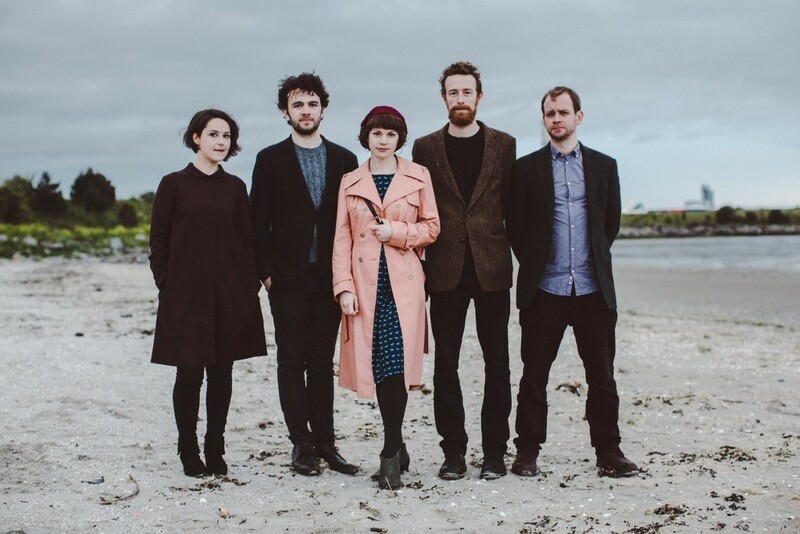 Made up of Stephen Coyle on guitar and vocals, Claire Fitzgerald; autoharp and vocals, Aoife Ruth; strings and keys, Richard Gill on bass and Niall Colreavy; drums and percussion, their debut LP has been a longtime coming. Good things come to those who wait, so it’s said at least, and The Annulments debut album, entitled Everything I Lost, is penned for an October release. Their sound flows from a rich source of influences and styles; old Irish and American folk music and the songwriting traditions of balladeers and country and soul songwriters. Informed by these influences, The Annulments debut promises a collection of songs with an eclectic mix of musical styles and lyrical tales, of small towns, big disasters, abandoned dreams and labours lost. It’s an approach which has served them rather well in the past and teaser track, ‘So Little To Miss’, suggests it will continue to do so. ‘So Little To Miss’ is gentle, plucky little number that exemplifies their supreme musicianship and deep, earthy style, as the rich affecting vocals takes centre stage to a backdrop of slowly waltzing, soul and country inflected folk. An absolutely wonderful and timeless track, what The Annulments do best, after all. 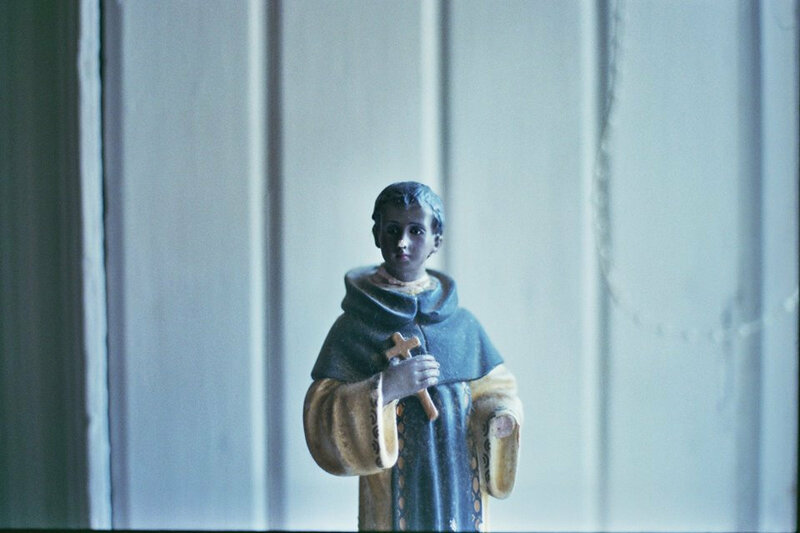 You can listen to ‘So Little To Miss’ below and if it is to your liking, you can keep tabs on further details for their forthcoming debut LP, here. Photo by Dara Munnis Photography. My affection for Welsh music is pretty well noted and that sung in their native tongue. Welsh is a language that lends itself to music rather well, regardless of whether you can understand it or not. Few, if any artists come close to Mr Huw in those regards, and he’s one of the most prolific and finest Welsh language artists there are. 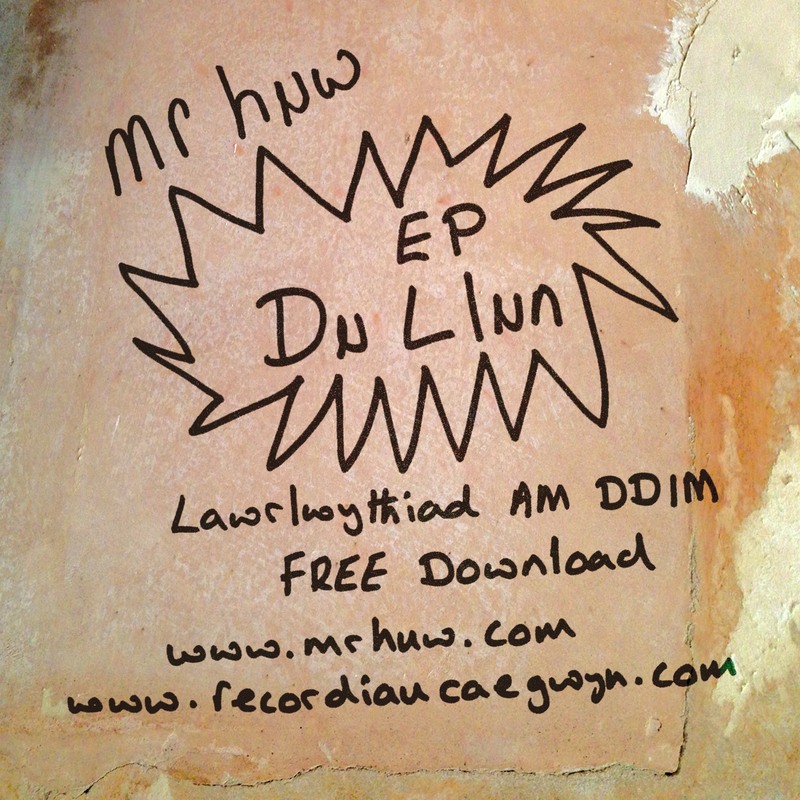 Now residing in Caernarfon, North Wales, Mr Huw makes his return with a brand new EP, entitled Du Llun (which roughly translates as ‘Black Monday’). Huw’s rough and unpolished, DIY style indie/post-punk has a glorious Half Man Half Biscuit aesthetic to it and Du Llun is packed with powerful rhythms, pointed riffs and broached with some infectious melodies and peppered with hooks you could hang your hat on. From the chugging guitar, menacing bassline and thunderous rhythm of ‘Calonau Ni I Gyd’ to the scintillating riffs of ‘Hoel Dannedd’, we’re treated to irresistible, attention grabbing and intriguing tapestry of dark and light. As is Mr Huw’s forte, this tapestry is completed by subversive, witty lyrics, clever wordplay (so I have been reliably informed) and ear-catching choruses, to form mesmerising and rockin’ indie tunes. Mr Huw’s a unique soul; an artist to be treasured, cherished and of course, enjoyed! Du Llun is released on August 31st through Recordiau Cae Gwyn as a free download and limited edition CD (25), numbered and signed artwork including unique photo of Mr Huw going about his day in Caernarfon – you can’t say fairer than that, now can you? There are some choice cuts below & you can also listen to Mr Huw’s GruffWuff inclusion – ‘Bai Neb Ond Fy Hun’ – of which you can download the full 19-track compilation here for FREE. The summer may be drawing to a close but there’s no harm is trying to squeeze the last drop out of it, is there? With that in mind, Imploded View has bounced back into our lives with one of the most undeniably infectious and danceable tunes of the season so far. The Longford-based producer’s latest effort, ‘We Choose Love’, is a buoyant electro anthem of love and tolerance, permeated with an overwhelmingly gleeful, summery vibe. Through a slick supply of squelchy synths, bouncy beats, glitching electro-pop hooks and soulful vocals, this giddy, funky manifestation espouses an irresistible groove and bounce of sheer joy. 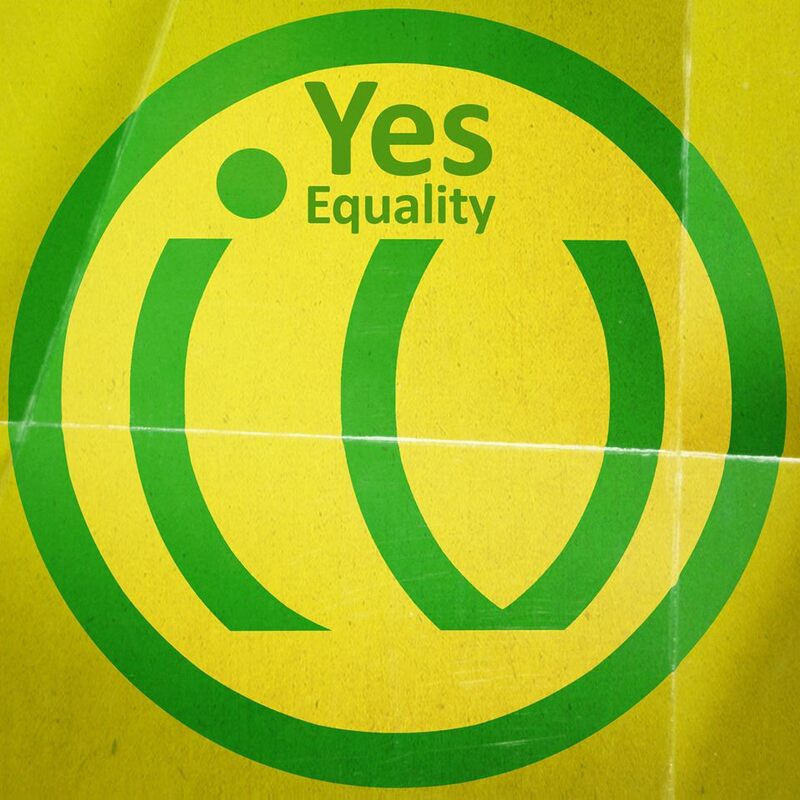 Of course, we shouldn’t overlook the message too; it is one of love, inclusion and tolerance, and a not-so-subtle two fingers to the right-wing spreaders of hate. A fine sentiment, and an equally choice tune. Imploded View is reportedly working on a new record which is certainly good news but for now? Yeah, you guessed it, you can stream ‘We Choose Love’ below. It is also available as a FREE download here. 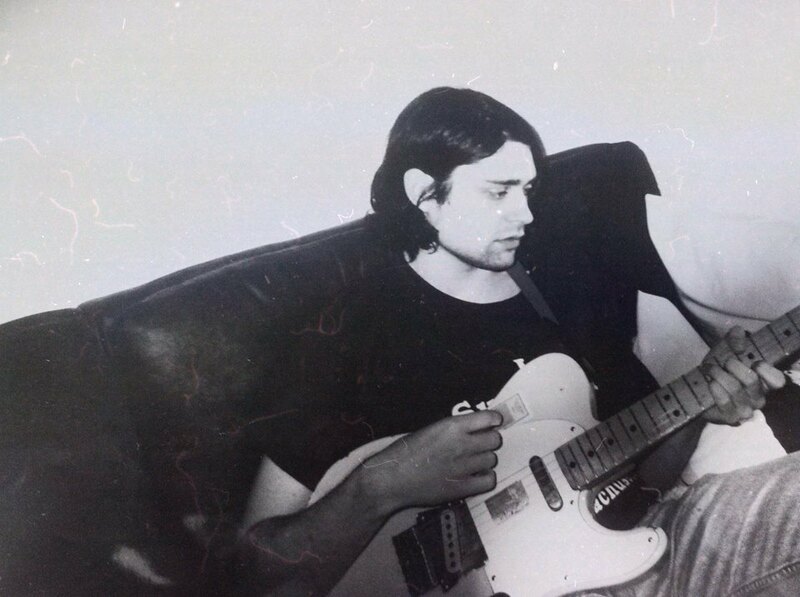 Manchester lo-fi pop outfit The Foetals is the new project from The Pink Teens‘ (formerly known as Temple Songs) frontman, Jolan Lewis. Lewis’ preference for fuzz-drenched, nostalgic garage pop is well noted and The Foetals follow suit. Combining fuzzed-up, bleary garage and ’60s pop, together, this band certainly know how to work a good pop tune, as is evident by the finesse of their first two singles, ‘Malted’ and ‘Fine’. 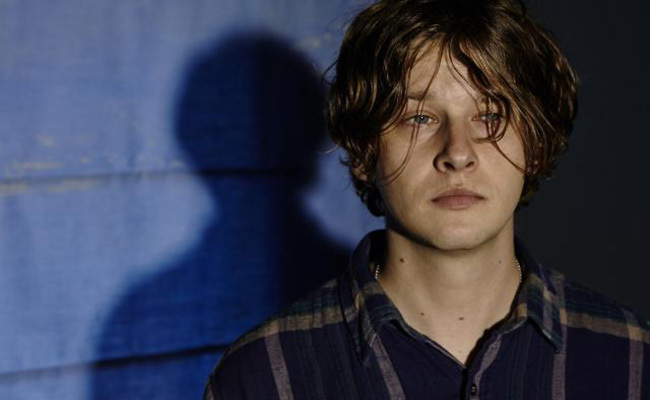 The latter hits us with a retro fest of jangly guitars, earworm melodies and muffled drums, but amidst the spritely chimes of nostalgia there is a resounding melancholic and bittersweet sentiment, avouched by Lewis’ heart-tugging croon. Emblazoned with a similar retro vibe, ‘Malted’ is somewhat more subdued. Ambling guitars, meandering rhythms and Lewis’ echoing vocals are coated in layers of fuzz and undulate through a haze of effects with an equally melancholic vehement. Scuzzy but irresistible is the name of the game here, and it’s a glorious alliance crafted in a way to allure your ears. ‘Malted’ and ‘Fine’ are taken from The Foetals’ wonderfully titled forthcoming debut LP Meet The Foetals, which has a quite a ring to it doesn’t it? The album is released via PNKSLM in October. Listen to both tracks below.